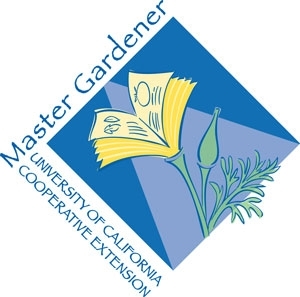 This hands-on workshop series offers gardeners opportunities to learn and practice new skills. The series is wide-ranging, and covers current topics of interest. The cost for each workshop is $20.00 per person. Some classes may have additional/optional materials fees, and this is noted in the description of the workshop. All workshops will be held on Saturdays, 8:00 am to 12:00 noon except April 5th, Buzz About Bees, which will be held from 6:00 to 9:00 pm.